For a chance to win 20 FREE beautiful, handmade clothespins from All American Clothespins, tell me how long you’ve been reading MaryJanesFarm in the comments below. I’ll toss your name into a hat and draw a lucky winner sometime mid-September. Albert Crooks and his 15-year-old son, Al, craft beautiful, sturdy clothespins from ash (the perfect hardwood for clothespins) and heavy-duty, stainless-steel springs manufactured in the U.S. “No more using four or five cheap clothespins to hang a wet towel to line dry. 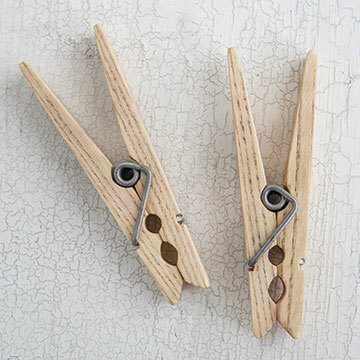 Our clothespins are tumble sanded and are finished with tung oil, which will not leach out and stain your laundry.” For beautiful clothespins that will last a lifetime, visit AllAmericanClothespins.com. Congratulations, Suzanne and Deborah! 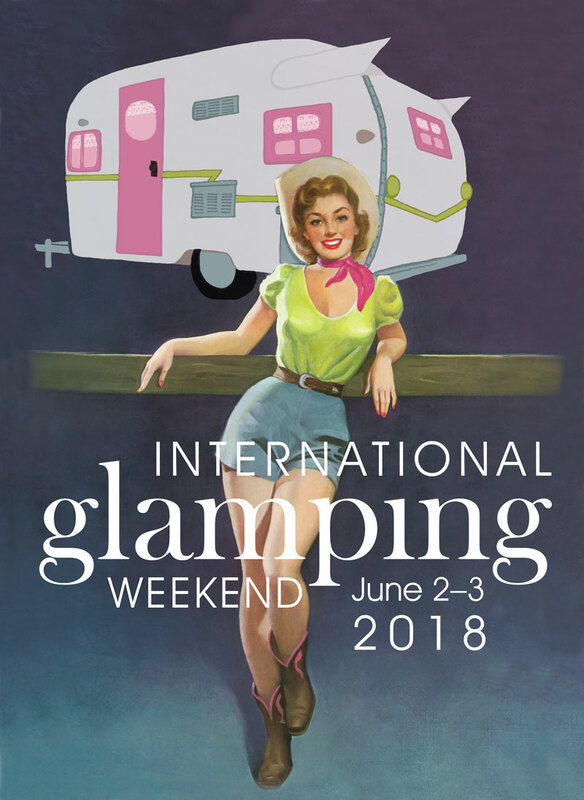 Watch for an email from the farm. Congratulations, DeAnna and Dolly! Watch for an email from the farm. Thank you to the 391 women who responded with such lovely comments. I thoroughly enjoyed reading them!